6. 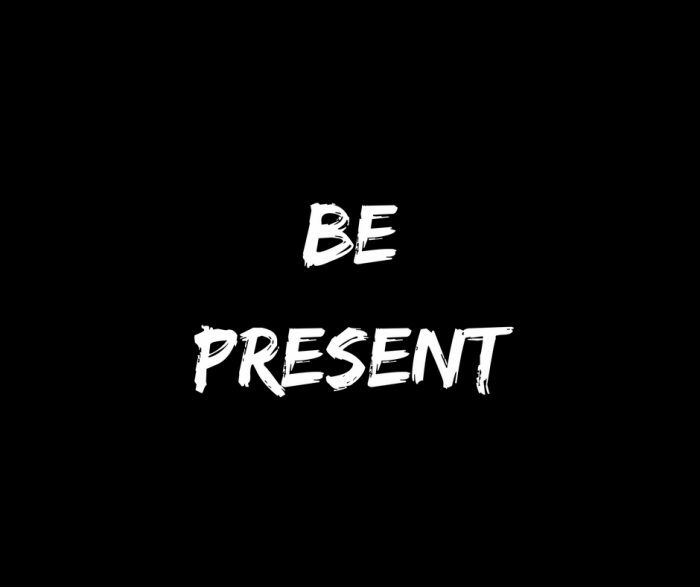 Focus on the present, be present. Our past is an important part of our life. It’s what got us to where we are today. And yet, there is no point dwelling too much about the past. That’s already happened. There is nothing you can do to change it. Our main focus needs to be on the present. Of course, it’s important to learn anything you can from your past experiences, especially things that didn’t go well. But, soon after you’ve learned those lessons, you should put the past behind you as fast you can. Spending more time to think about why it happened, what could have been done to avoid it from happening, or whose fault was it, is simply counterproductive. It takes a lot of energy, attention, and time that is needed to successfully deal with the present. In our daughter’s case, during the pregnancy, sometime before week 21, the placenta stopped providing nourishment to the fetus. That adversely affected the baby’s development in the womb. Also, this lack of nourishment meant that the fetus didn’t produce any amniotic fluid. This further compounded the critical situation in which the fetus was in. Soon after our daughter was born the doctors did a bunch of tests to try and understand why this malfunction of the placenta occurred. What caused it? They checked all possible causes and came up empty. There was no explanation. Naturally, that also was on our mind. Why did this happen? What did we do wrong to cause this? You can’t avoid it. You start blaming yourself, and go on a series of what if questions. Obviously, this is totally counterproductive. It doesn’t help you one bit. On the contrary, it just makes you upset, and wastes critical mental, emotional, and physical resources. Resources you need to actually deal with the challenges and problems facing you. Hence, we very quickly decided to stop dealing with the past, or looking for someone to blame for our daughter’s disabilities. 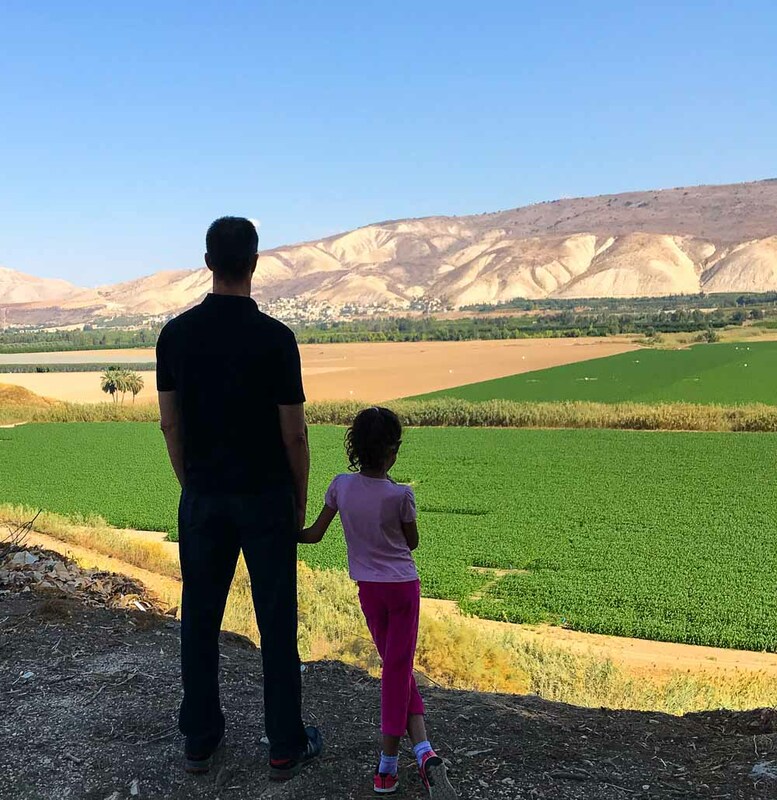 Rather, we decided to focus all of our energy on the present challenges we’re facing, and how we can help our daughter make progress, one day at a time. I’ve written about this before, to be effective you must be present. We sometimes confuse being physically present to being mindfully present. We don’t get points for just showing up. To be effective we need to be mindfully present; participate; contribute value; to engage and connect. If we’re preoccupied with concerns about the future, or revisiting the past, we’re not mindfully present. We’re not effective, and we’re missing out on what might just be a great experience here and now. Here are links to Part 1, Part 2, Part 3, Part 4, and Part 5 of this 10-part post, in case you didn’t get a chance to read them yet.